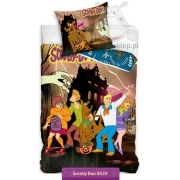 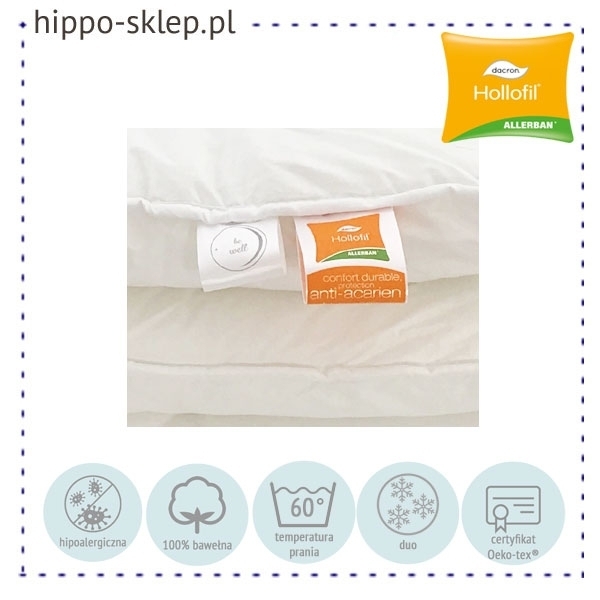 Hollofil Allerban Duo anti-allergic duvet 160x200 and 140x200 for smaller single beds and 180x200 or 200x220 cm for a large double, king bed matching most standard bedding sets available in Europe. 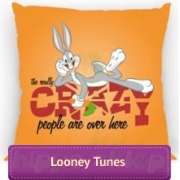 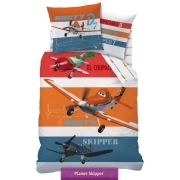 Hollofil Allerban duvet Duo is a collection recommended for children, adolescents and adults with a tendency to allergy particularly sensitive to temperature drops during sleep. 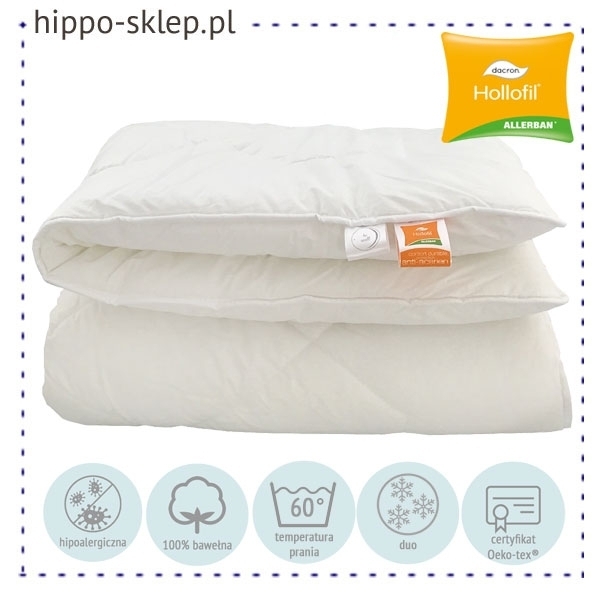 Proper distribution of heat and moisture management and micro-ventilation during sleep is provided by outer cover made of Perkal – delicate 100% French pure cotton, as well as a Hollofil Allerban fiber formula that counteracts the development of mites. 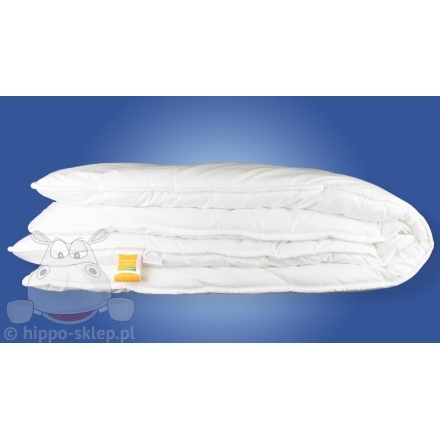 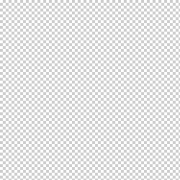 A very warm, double winter duvet consisting of two duvets in white sewed with a common trimming. 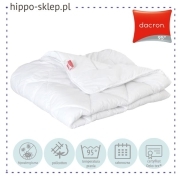 This type of duvet construction with an additional air insulating chamber provides better thermal properties than in the case of winter quilts. 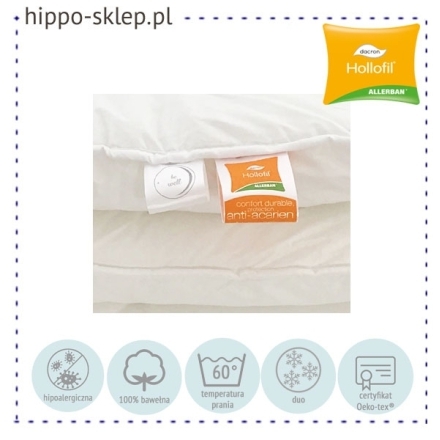 Warm Hollofil Allerban Duo anti-mite duvets are recommended for users, for whom thermal comfort during sleep is typical in winter. 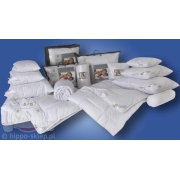 Duo duvets are also used in cases of large falls and temperature fluctuations at night in winter. 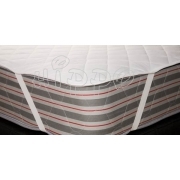 A quilt manufactured in Poland under Advansa license from raw materials that meet the stringent standards of the Oeko-Tex Standard 100 category I, has a quality certificate of the National Institute of Hygiene.